I have received numerous emails and phone calls requesting a copy of "The Realtor Blues"
your comments. 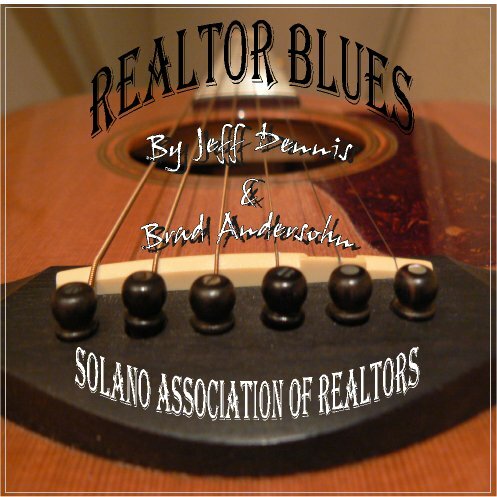 Click HERE to Listen to the Realtor Blues. It actually has a pretty good hook, and with Dave's vocal, it makes it worthy of it's 2 1/4 minute debut!